Parental involvement can really boost a child's learning, so we love it when teachers share our resources with parents and get more children playing at home. 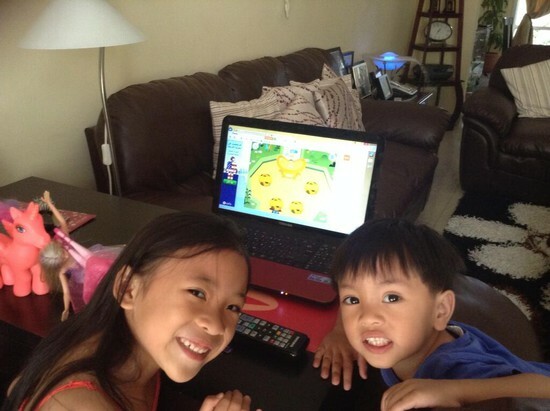 Play the game on iPhone, iPad, Android or for free on PC. Download and print out this letter for parents and pass it on to parents so their children can access the games at home. You can download player password cards for all your players from your My_Account page when you sign in. Parents can then log in to their child's game on their device and the player's progress is tracked so you can monitor their progress too. 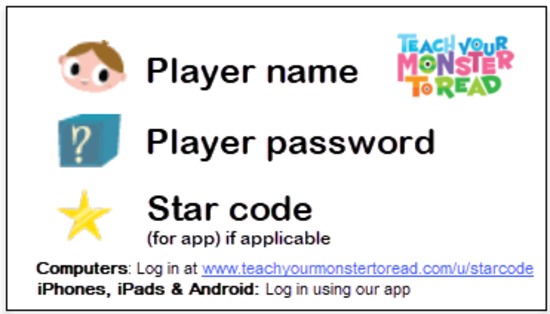 Print out the Teach Your Monster to Read leaflet and pass to parents and colleagues who are looking for a fun and free reading resource. 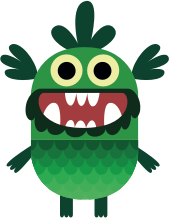 Download the Teach Your monster to Read badge and add it to your school website or blog so that more parents know about the game. 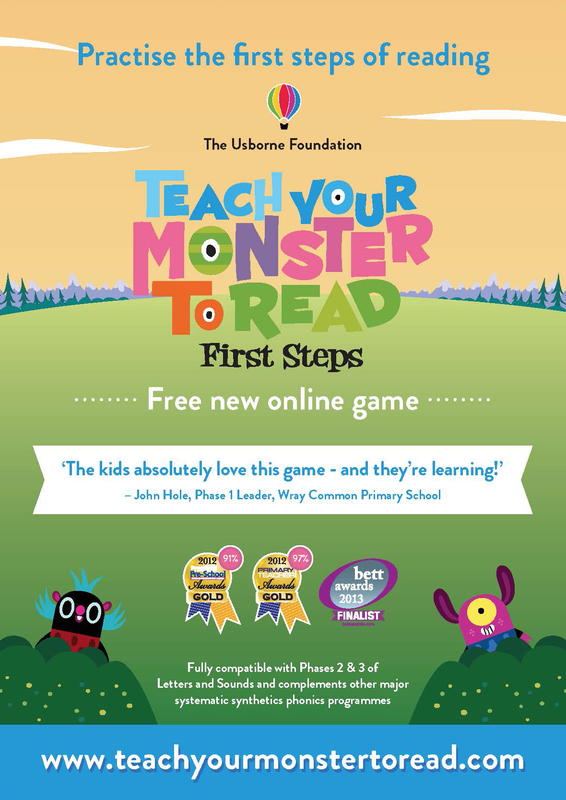 More images, logos and the game overviews can be found on our press pages here: www.teachyourmonstertoread.com/press-centre. 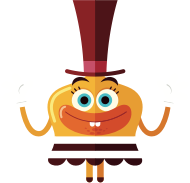 Pass on Teach Your Monster to Read via social media - go to our Facebook page and Twitter feed and share the series with friends, fellow teachers and parents. Spread the word about our new app on iPhone, iPad and Android tablet - a great way for children to access the game at school, at home or on the go.